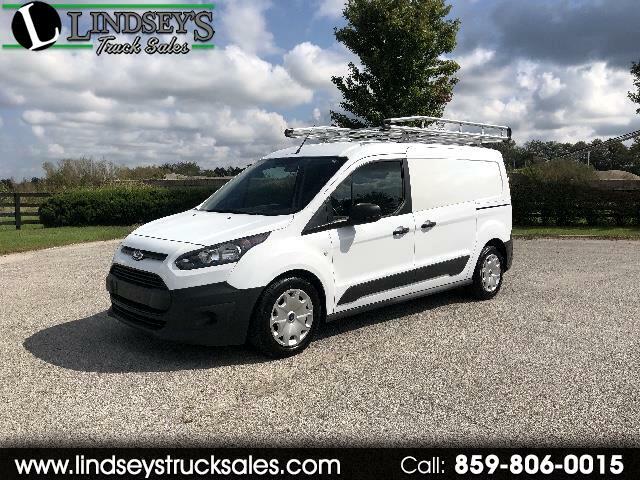 Low mileage cargo van with a great contractors upfit! Van features include 2.5L 4 cylinder engine -- automatic transmission -- power windows -- power door locks -- AM FM stereo with auxiliary input jack -- telescopic wheel -- cruise control -- vinyl bucket seats -- keyless entry remotes -- cab divider -- driver and passenger side bin package -- drawer package -- HVAC tank rack -- all aluminum ladder rack -- receiver hitch -- steel wheels and more! One owner van. Fleet maintained. Excellent tires all around! Remainder of factory power train warranty.